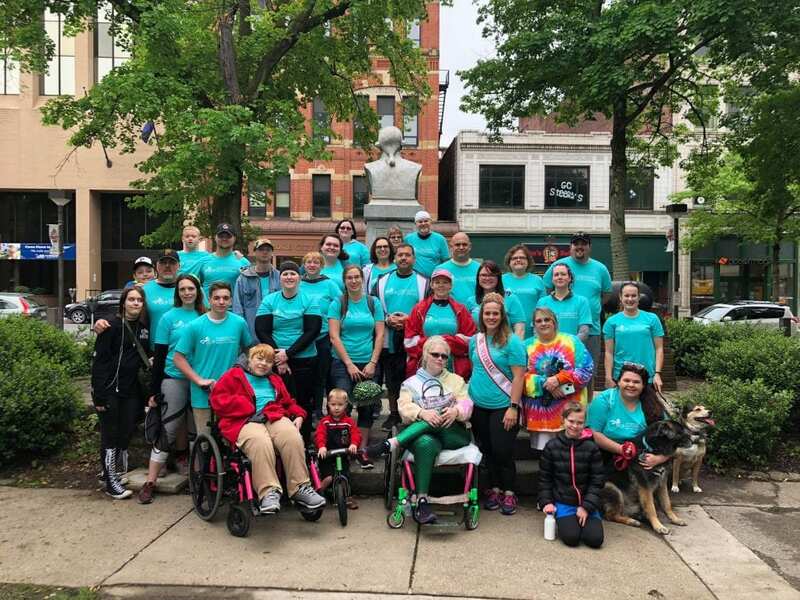 Alleghenies United Cerebral Palsy prides ourselves in being active in our communities and giving back in ways that will impact our communities and create a ripple effect of change. 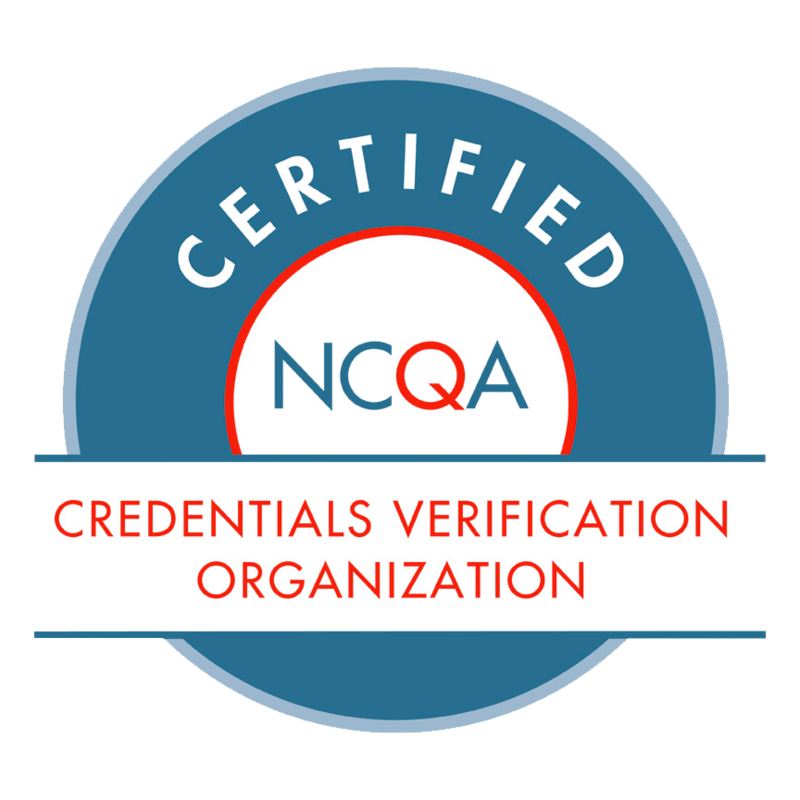 See our programs below which are available to members of our communities, as well as, our participants. For more information, call our office at (814) 619-3398.